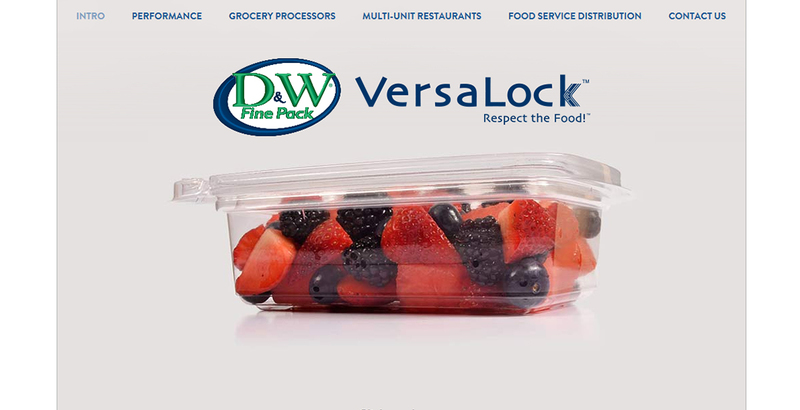 VersaLock by D&W Fine Pack cranks up the performance in tamper-evident packaging with unsurpassed ease of use, crystal clarity and leak-resistance. 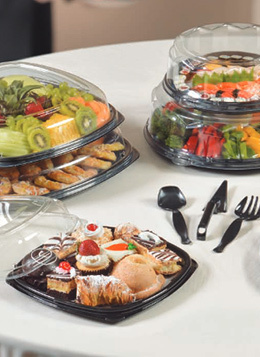 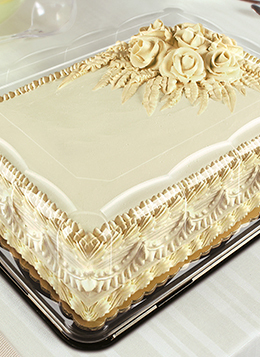 A new design features rib-free sidewalls to better showcase food items – a merchandising plus! 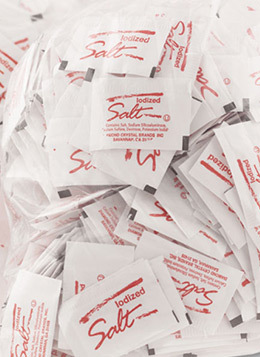 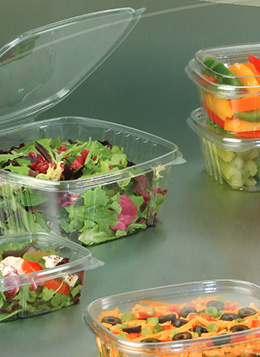 The smooth surface also allows quick, easy application of custom labels. 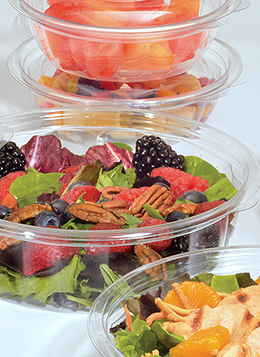 Bulk packed for grocery processors and case packs available for restaurants and food service distribution.